Touring the beautiful Loen Valley, where the side of the mountain Ramnefjell (pictured) collapsed in 1905 and again in 1936. The avalanches caused tsunamis with heights of up to 80 meters above the lake level, wiping out small farms and claiming more than 150 lives. Winter is never far away in the Olden Valley. The Jostedalsbre, or Jostedals glacier, flanks the small town of Olden on three sides: to the east, south and west. The largest glacier in mainland Europe, the Jostedalsbre with its many arms covers an area of 188 square miles (487 square kilometers). 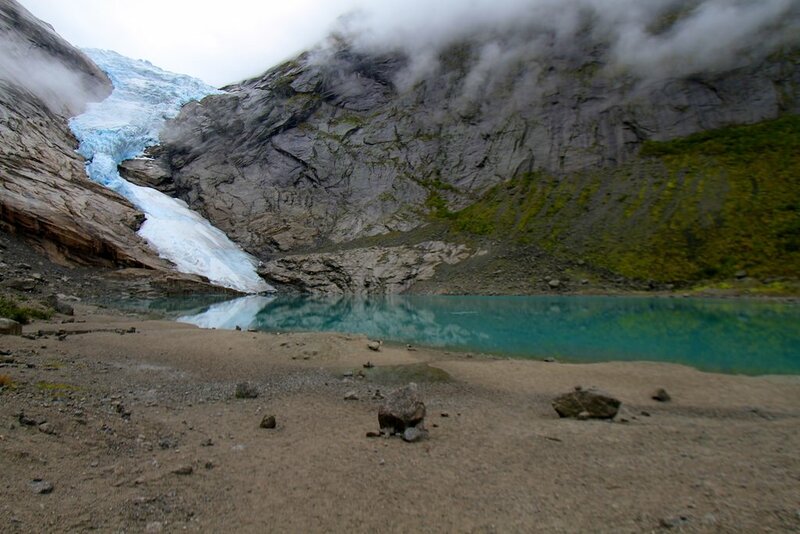 The gigantic glacier has lended its name to the Jostedalsbreen National Park (see below under Do Not Miss). Still, contrary to what one might think, the National Park is not all about ice: Lush valleys and bare rock surround the glacier. Summertime, trekkers who tire out on ice and arctic climate can easily experience something completely different in the 506 square miles (1,310 square kilometers) National Park. For the occasional visitor, the destination itself is also likely to be something out of the ordinary. There is a timelessness about the landscape, perhaps only matched by the meltwater that flows under the glacier: the Jostedalsbre consists of ice and snow that fell thousands of years ago. If you can, find a bottle of Olden mineral water. These bottles contain meltwater from the glacier, flowing directly to a brewery and into the bottle. It’s as close as you will get to a glacier on tap. The town of Olden is a part of the municipality of Stryn, which also includes nine other small towns. With 480 inhabitants, the town is not a place that you are likely to visit if you are looking for nightlife and restaurants. Situated where the Nordfjord ends, this is an ideal starting point for visits to the glacier, the surrounding mountains and the fjord itself. In short: it’s an ideal destination for people who enjoy spending time in the great outdoors. With a length of 66 miles/106 kilometers, the Nordfjord is the sixth longest fjord in Norway. Cruise ships have had Olden on the map for more than a century, with the glacier as a main attraction. A ten-minute walk from the quay will bring you to the town centre. The town is a part of the Port of Nordfjord, which also includes Måløy, Selje, Nordfjordeid and Sandane. The Briksdals Glacier, a popular shore excursion for cruise passengers visiting Olden. From the Briksdalsbre Fjellstove, it’s not far to the 984 feet/300 meter high Volefossen waterfall. Another waterfall is also found close by: the Kleivafossen, which is thought to be one of the most photographed motifs in Norway. Nature. Wherever you go in this part of Norway, the magnificent scenery will spoil your eyes and senses. If you’re up to it, ask the locals where to go, bring a camera and experience nature at its best. Old Viking burial mounds might not qualify as proper museums but if you are interested in these remnants of times past, chances are that you will find the areas surrounding Olden quite interesting. Viking graves have been found in Loen (3.6 miles/5.8 kilometers from Olden), Hornindal (24 miles/38.9 kilometers from Olden) and Oppstryn (23.5 miles/37.8 kilometers from Olden). There are many other, similar places along the Nordfjord. Olden does not have a museum of its own, but the Gamlekyrkja (Old Church) has a story to tell about the town. Old coins found during excavations have shown that the current church is not the first one to have been built here. It is believed that a stave church was constructed around the year 1300. It was replaced by a more modern church in 1746, and then again in 1759. The church is within walking distance from the town centre. Originally from Pittsburgh in the U.S., William Henry Singer first arrived in Olden in 1912. He became so fond of the town and the surroundings that he had a studio built here in 1914. In 1921, he built a larger house. Singer chose art before business: he was the heir of Singer Nimick & Co. – a big steel company – but chose to travel extensively in Europe before settling in Norway. The Singerheimen, where he lived, is now open to visitors. Singerheimen is situated within walking distance from central Olden. 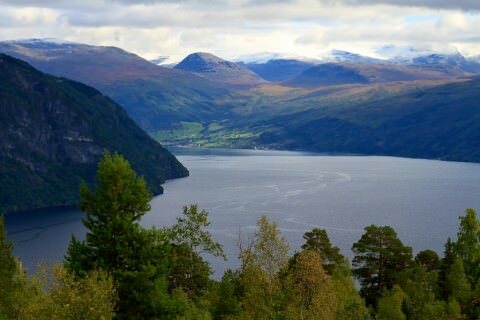 Snapshot from the Nordfjord Panorama Drive. A tour of the fjord by high speed RIB boat will leave you with many impressions. The speed of the boat will perhaps be the least significant one: the fjord scenery is overwhelming. Glacier hikes. With the Jostedalsbre at the doorstep, Olden is an ideal starting point for tours of the glacier by foot and/or coach. If you want to compare the beauty of the Nordfjord to that of one of the world’s most well-known fjords, a coach tour to the Geirangerfjord is also a possibility. Along the way, it is likely that you will experience not only some of the many tunnels and hairpin bends that many Norwegian motorists are quite used to, but also waterfalls (such as the Buldre Waterfall) and lakes (such as the Hornindalvatn, the deepest lake in Europe). 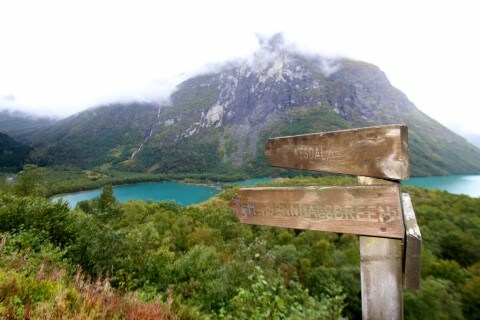 Coach tours of the Nordfjord are also available, travelling along the fjord and experiencing Norwegian nature close up. The height difference on the road on the north side of the fjord is some 1,800 feet/550 meters. Often called the Nordfjord Panorama Tour. Bergen, Norway’s second largest city, is 174 miles/280 kilometers away. The distance to Trondheim is 262 miles/421 kilometers, slightly longer than to Oslo: 293 miles/471 kilometers. 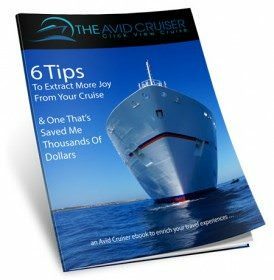 Avid Cruiser Posts, Photographs and Videos Featuring Olden-Nordfjord. 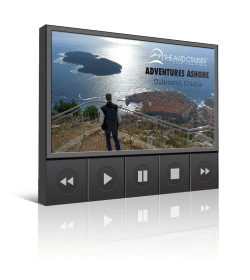 Norovirus Persistent: Celebrity Constellation Calls On Olden and Bergen, Norway — Our Writer Sick In Bed?